1979: Graduated from Secondary School No. 18 in Severodvinsk, Arkhangelsk Region. 1979−1984: Studied at the History and Philology Faculty of the Lomonosov Arkhangelsk State Pedagogical Institute, earning a degree as a teacher of history, social studies and English. August – November 1984: Teacher of history and social studies in Shenkursk Vocational School No. 28 in the Arkhangelsk Region. 1984–1986: Served in the Armed Forces of the USSR. 1986–1994: Worked as a tour guide, supervisor, department head and deputy director at the Solovetsky State Museum Reserve. 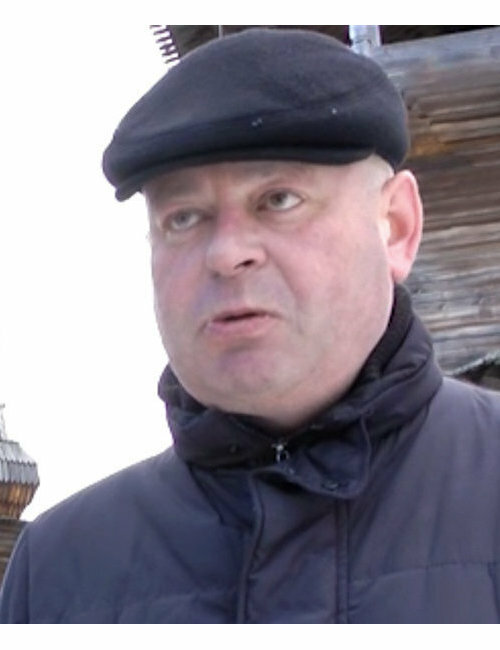 1994–1997: Head of the Department for Social Security, Economy and Tourism of the Solovetsky District Administration in the Arkhangelsk Region. 1997–1998: Engineer and translator at the Zvyozdochka Machinery Works in Severodvinsk. 1998–2001: Head of the Department for Social Security, Economy and Tourism of the Solovetsky District Administration in the Arkhangelsk Region. 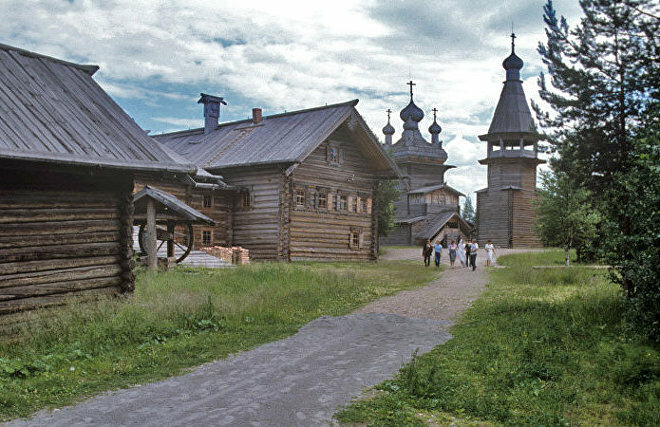 2001–2010: Deputy director for research, exhibit projects and information support at the Solovetsky State Historical and Architectural Museum Reserve. Implemented a number of projects, including the creation of electronic databases of museum collections (2002), providing the museum with internet access (2002) and the creation of permanent exhibits (2004–2009). June 16, 2010: Appointed director of the Malye Korely Arkhangelsk State Museum of Wooden Architecture and Folk Art. Married, with a daughter (born 2000) and a son (born 2005).